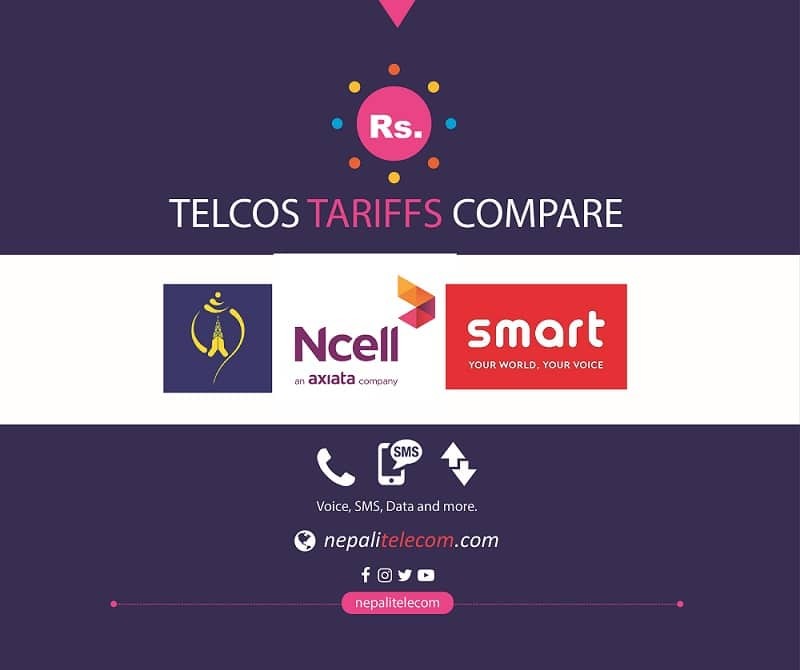 Ntc (Nepal Telecom), the government owned telco has started their telecom service for the first time in Upper Dolpa. It was possible due to the operation of a new Ntc BTS tower in Dho area of Upper Dolpa . As known, the Dho tower is a micro BTS which can provide 14 calls at a time. The small number of simultaneous calls however could not provide the capacity for all people there. Regardless, people are still happy with the first mobile service in their place. Ntc Upper Dolpa BTS operates with a VSAT satellite link which is an very expensive technology. Due to the Ntc Namaste tower, people have realized their dream to make a call from their own home. Now, they can also connect to people anywhere in the world, either in the nation or abroad. Some of the places in the upper Dolpa like Saldang, Bhijer, Phoksundo, Chharka and dozens of other villages are still not connected by any means. For which, lawmaker and former minister Satya Pahadi has vowed to make best efforts to ensure communications access to the people in Dolpa. Recent days, Ntc gives more priority to expand mobile services in remote areas of the country with new mobile tower and service. 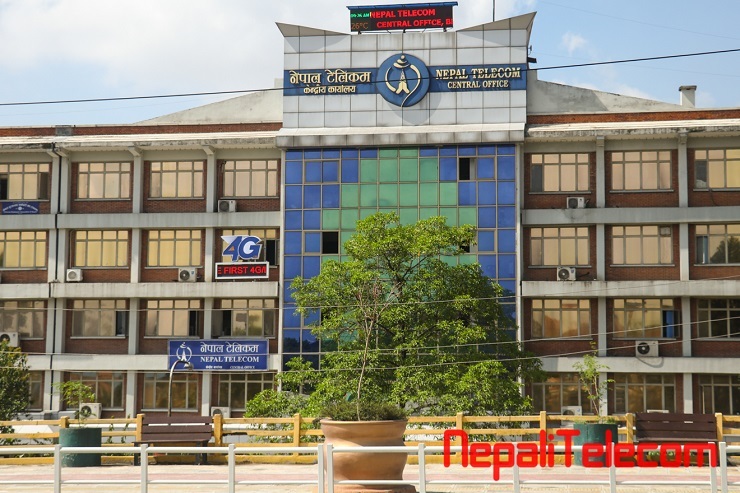 Which is in line with Nepal Government’s policy to connect the remote areas to mobile network. The revenue outcome from these areas will be lower in comparison to the investment.